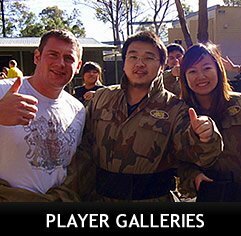 Try celebrity spotting at Delta Force Paintball! 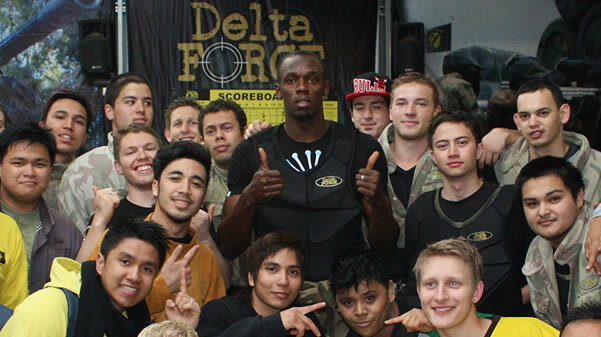 Delta Force Paintball has quite a reputation for entertaining celebrities all over the world. We have entertained actors, sportsmen and women, musicians, even supermodels. Celebrities choose Delta Force Paintball because we are the best in the business, and can offer celebrities a day that is safe, and fun. Our paintball centres have hosted military training days, and our sites have been used as film locations. It doesn’t matter if you’re a celebrity, or just an average joe, Delta Force Paintball can offer you the best paintball experience possible.